Excel Elevators is a local independent Lift and Stairlift company based in Northern Ireland. We offer a range of services from consultation through to installation and maintenance services for the lifetime of your lift equipment. We install and maintain a variety of lift equipment from many of the major brands. 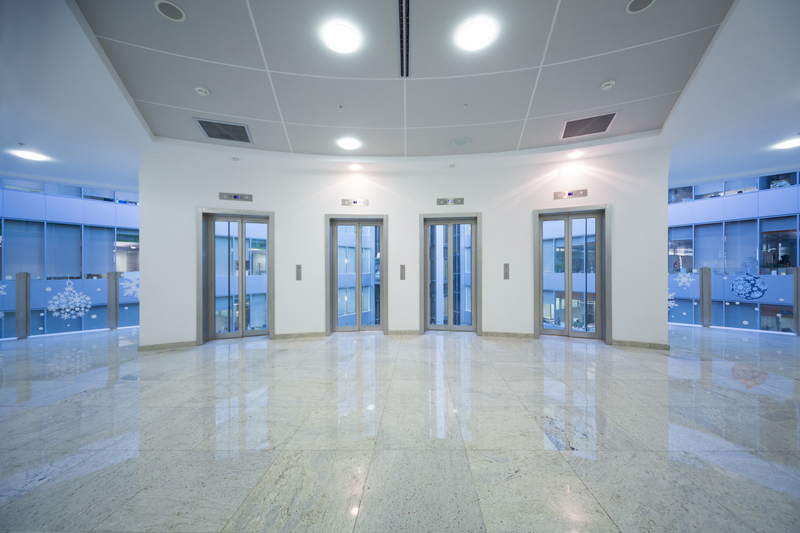 At Excel Elevators we pride ourselves on offering the best lift equipment and services at highly competitive prices. Please see our Lift and Stairlift sections for further information. We offer curverd stairlifts to suit every staircase. 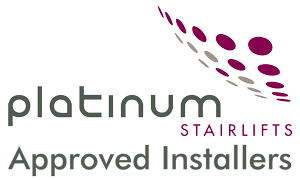 Our curved stairlifts are extremely reliable & come with a 2 year warranty as standard. Our slimline straight stairlifts are both economical and reliable. 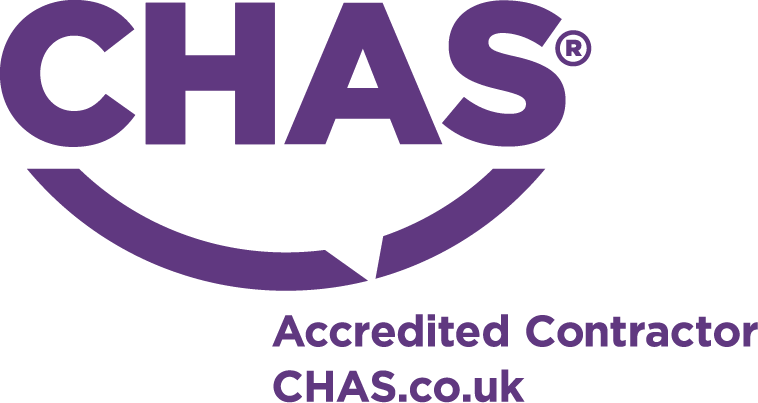 Our straight stairlifts come with lots of safety features as standard.